Shadowhunters, ep2.18 “Awake, Arise, or Be Forever Fallen” premieres on Freeform, Monday, July 31st at 8pm. 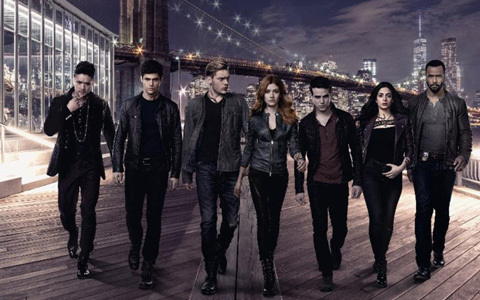 After a devastating attack at the Institute, everyone is on high alert as the Shadowhunters close in on the elusive Jonathan. Meanwhile, Simon and Maia help a new downworlder as the Seelie Queen demands an answer from Magnus and Luke. Edited by me!